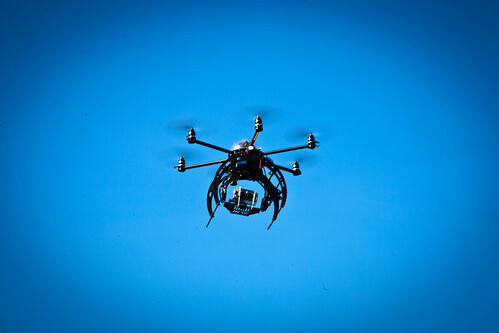 According to this new article, WKS got spied by a hexacopter. I find hard to believe that anyone that want to spy on him. More probable reason is that someone from their neighborhood was playing with the copter and lost it. Hope he will return the copter to the owner soon. This entry was posted in News Comment on August 16, 2013 by Khim Hoe.